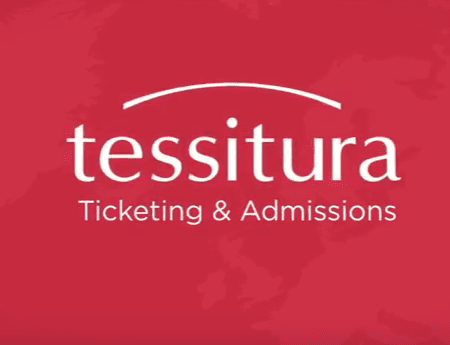 Tessitura's ticketing software make every box office run smoothly and efficiently. 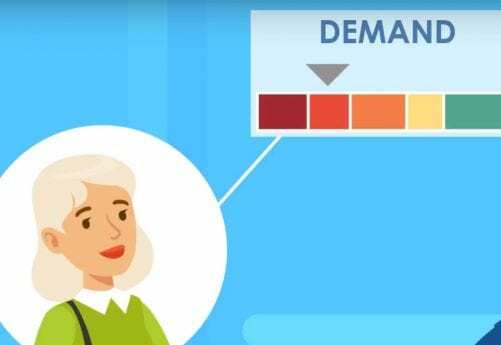 Blue Ridge Solutions used this explainer video to show how their solution helps predict customer demand and therefore reduce costly inventory problems. 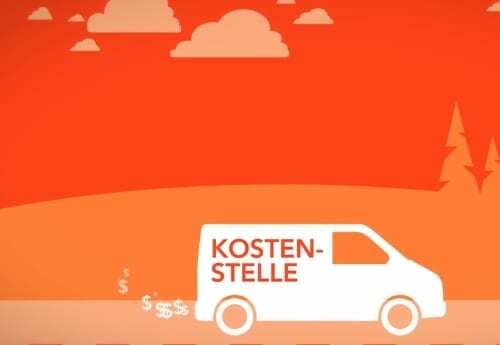 ServiceMax German video demonstrates how field services are now important to driving revenue and customer loyalty. This demo video showcases the value of this retail management app. 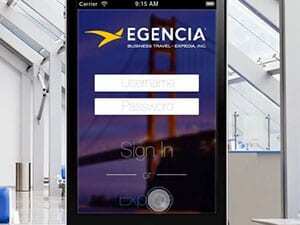 A focused and thorough demo video walk-through of the Egencia TripNavigator Mobile App showcases why it's the must have app for the savvy business traveler. American Airlines mobile app for awards is previewed in this demo video through screenshots and compelling audio. 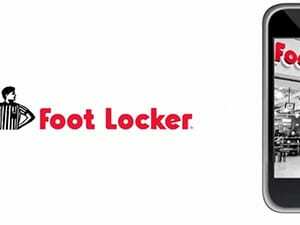 Foot Locker's mobile site demo video highlights the site's convenient, easy-to-use functionality and customer-friendly features. 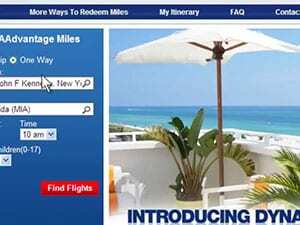 Need to explain your cool new loyalty program? We can do that. 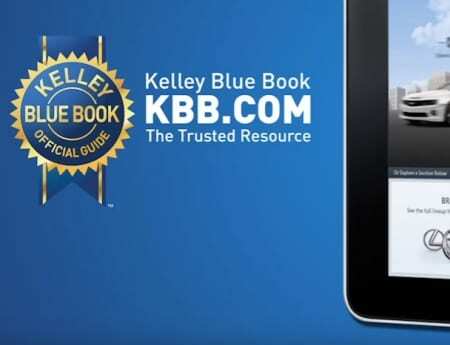 Want to show how your tablet app makes booking a trip super easy? We’re on it. Need help selling to retailers? We’ve got that covered. 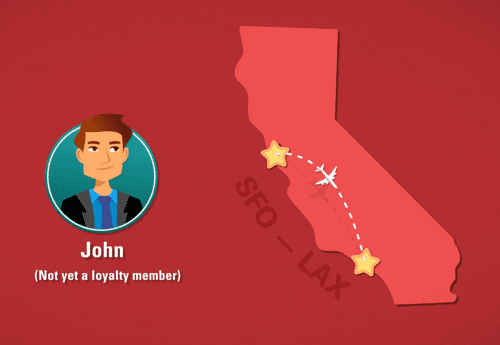 Want a video tutorial to onboard customers faster? We can do that too. 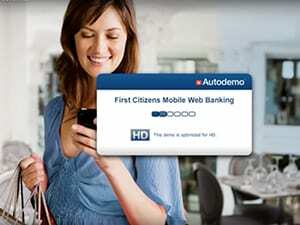 Since we opened our doors in 1998 Autodemo has helped B2C companies drive adoption of their eCommerce services. 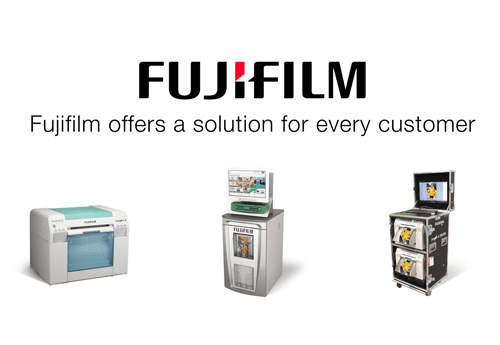 We know how to create videos that will instantly capture the attention of your customers. Whether you’re marketing to the busy shopper, the frequent traveler, the first-time car buyer or the avid book reader, you can count on Autodemo to create audience interest through engaging videos.